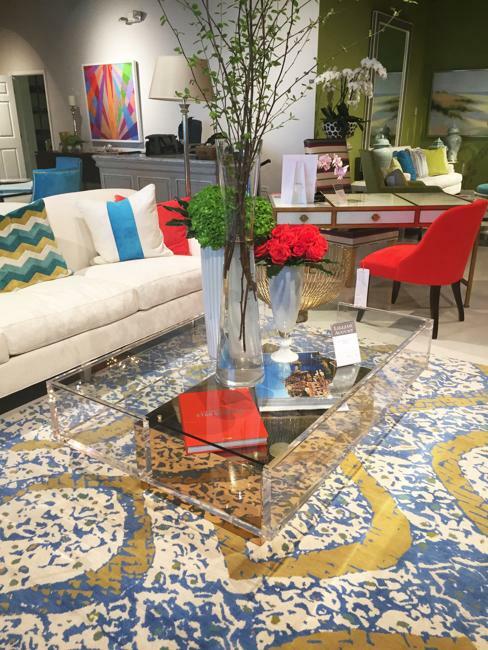 Red colors are perfect for romantic, energetic, and bold accents. 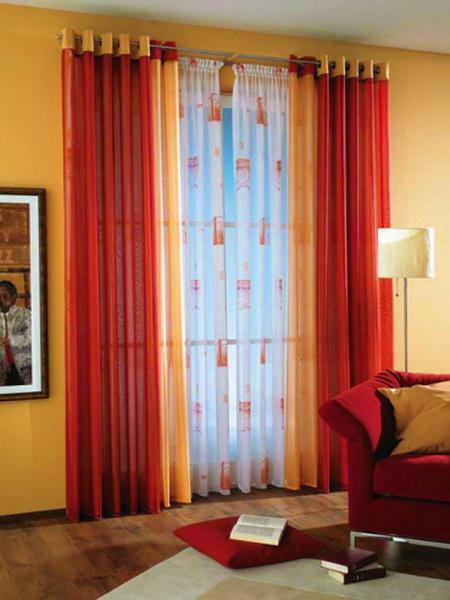 Its powerful and dynamic hues create exciting interior design color schemes and can brighten up any spaces. 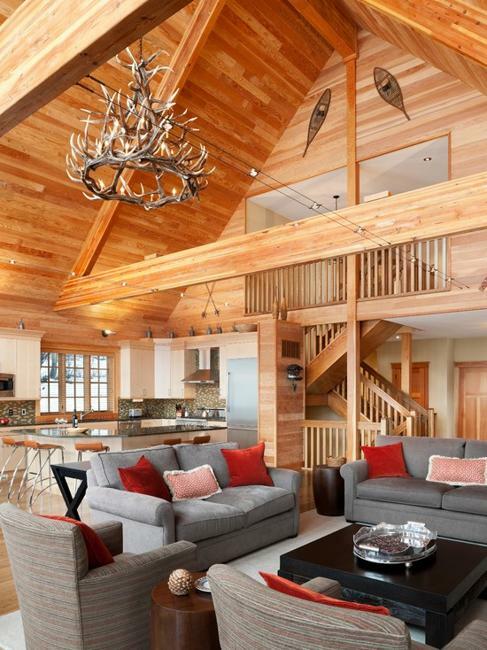 Using the right shades of the warm color can harmonize modern interiors designed with cool, pale or neutral colors. Red color shades are excellent for expressing strong feelings and making a statement. 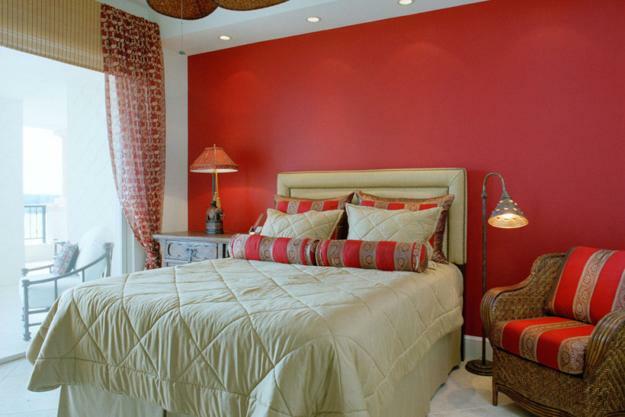 All red color hues are excellent for decorating accessories and accent walls. 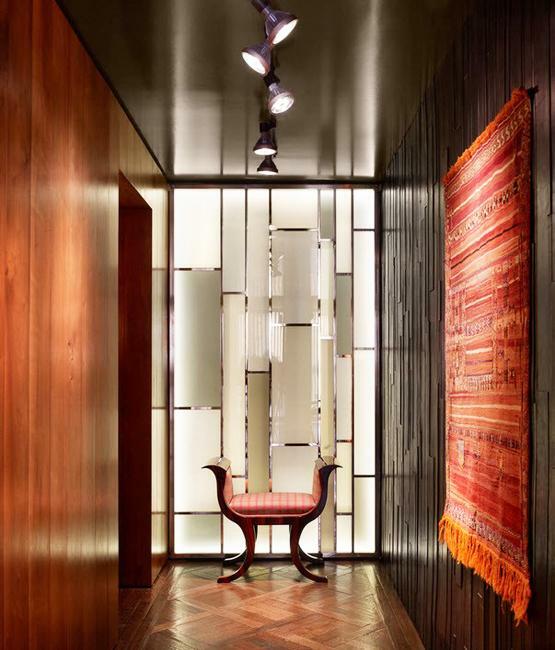 Textiles and modern wallpaper patterns in red are beautiful ways to give energy to interior design. 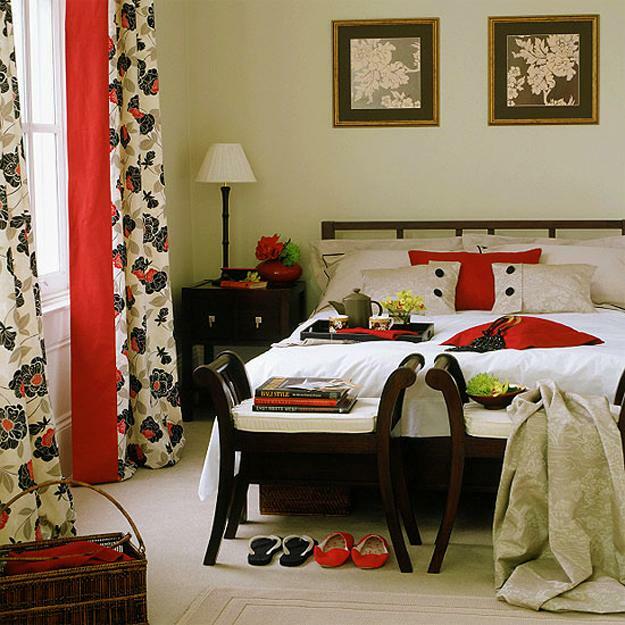 Bedrooms look attractive and bright with red lamp shades, bed linens, bedspreads, decorative pillows, furniture covers, upholstered chairs, window curtains, vases. 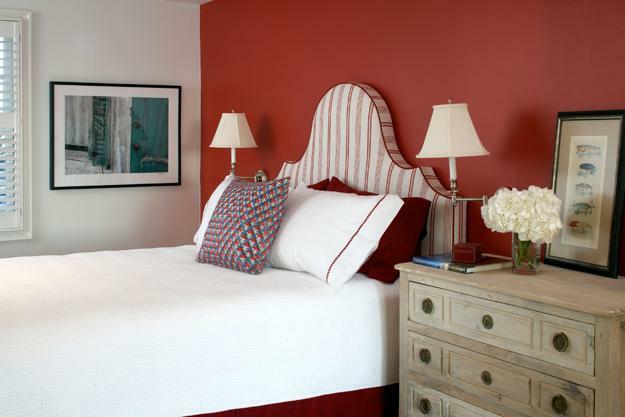 Up to 20% of color design can be red to create beautiful and modern bedrooms. 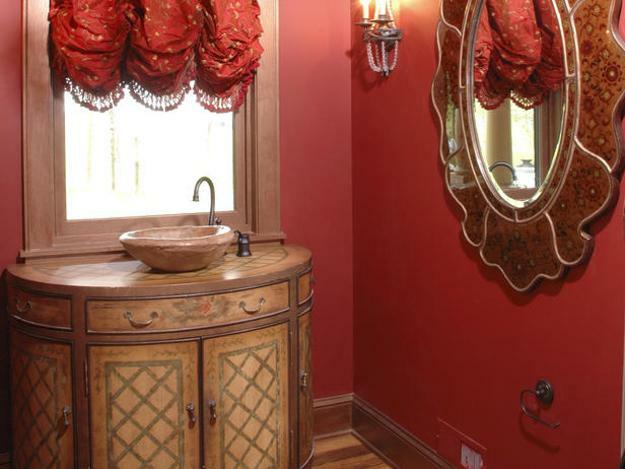 Red color can be spread around the room or make a significant emphasis. You can place red accents on the diagonal or along one of your walls, decorate your bed in red or create a seating area in your bedroom and brighten up the interior design color scheme with red furniture or decor accessories. Items in a solid color or decoration patterns with red details, like artworks and prints, add beautiful red accents to your interior design. 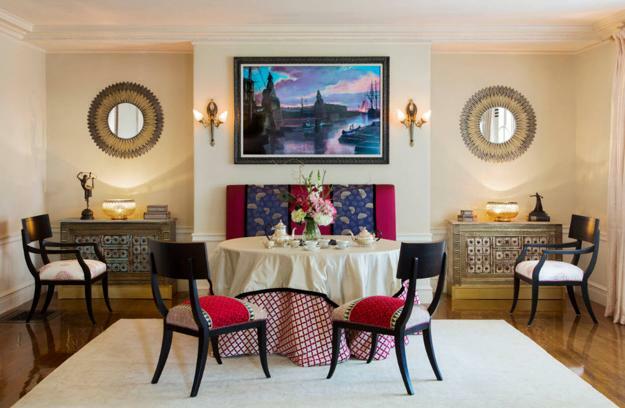 Dining rooms are another perfect spaces for decorating with red hues. Tablecloths, napkins, tableware, window curtains, vases, upholstered chairs, painted walls or wall art can create bright beauty and add juicy-warm hues to your interior design and decor. 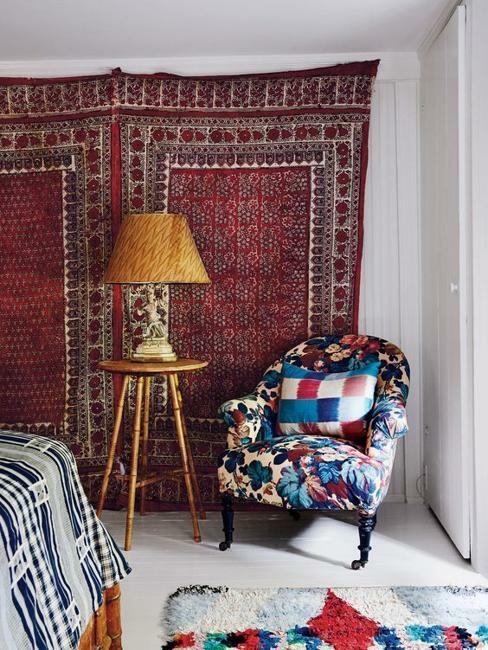 Consider a few color samplers including shades in patterns and prints you have in your room. Watch how they change during the day on sunny and gloomy days. Taking your time is essential for choosing the right red color hues for your interior design and decor. Tapestry and wall artworks in red colors are beautiful wall decorations which add excitement and energy to the interior design while keeping the room comfortable and warm. Red tapestry and wall artworks look harmonious on wooden walls, which provide fabulous backdrops for displaying the beautiful pieces in cozy, almost ethnic interiors. 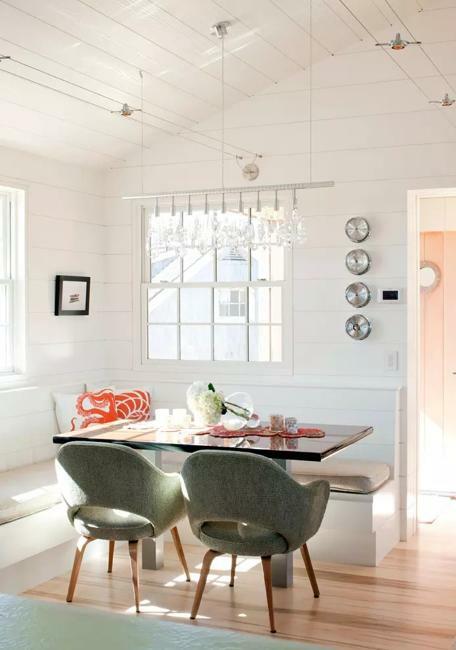 Light wall paints, pale pastels, and white paint colors add striking contrasts to the interior design, brighten up the home interiors, and allow to create energetic and bold contemporary interiors. Red walls are the most dramatic choices people make. 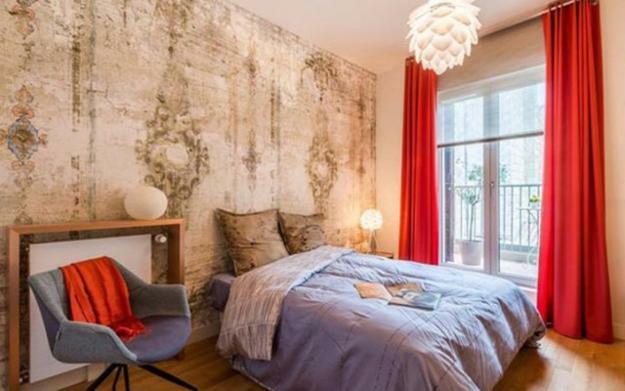 Those who dare to paint one of the walls in red have to work at the entire interior design. 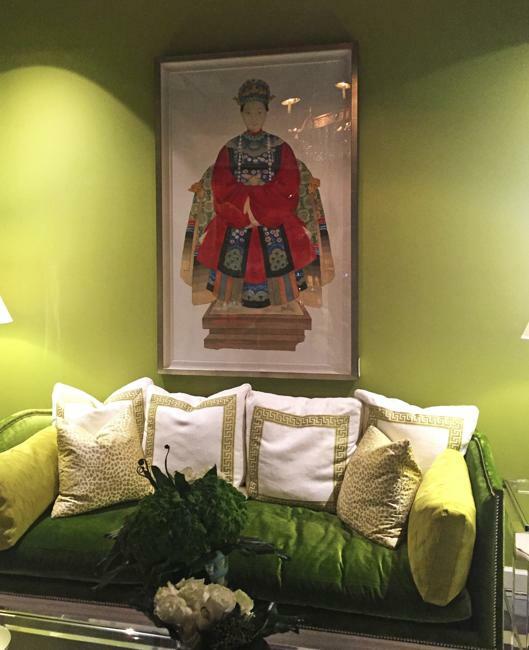 The accent wall in red color will look bold, driving the eyes to everything which is standing or hanging there. Red walls are impressive, so the red wall painting works well with symmetry and clutter-free interior design ideas. 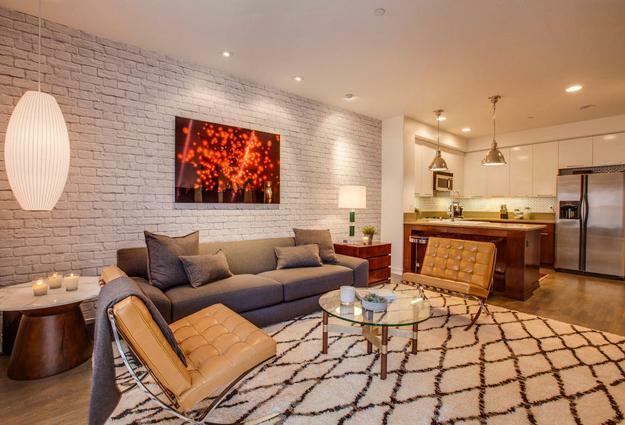 Red accent walls and a few decorative items in red colors create enough drama in the room. You can paint all walls red if your interior is spacious, and it has plenty of natural light and clutter-free. Your furniture and decor accessories in neutral colors or light complementary hues will look beautiful in the room with red walls.